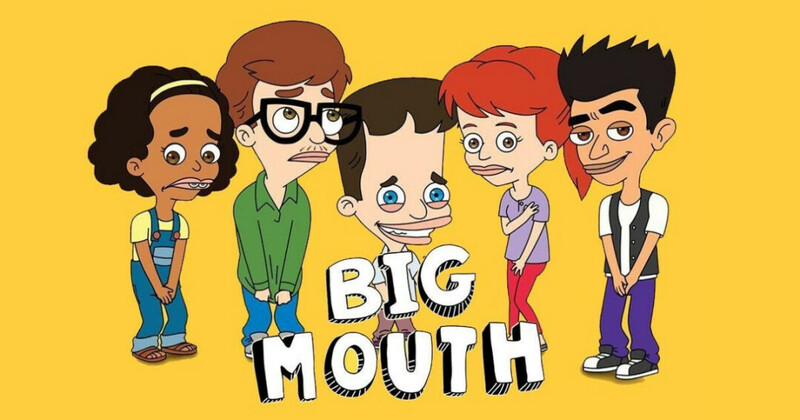 How much do you know about the hit Netflix series Big Mouth? All of our questions in this evening's trivia will be about the show. No need to preregister, just show up ready to play, solo or with a group of friends.